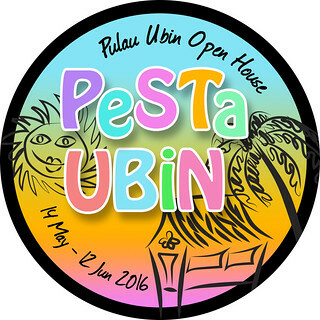 Pesta Ubin 2016: Find an activity! How to get the latest updates? Want to know when registrations are open for your selected activity? 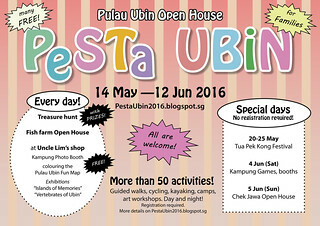 'Like' the Pesta Ubin facebook page to get the latest updates! Also, new activities offered and lots more. Here's some highlights of happenings at Pesta Ubin.